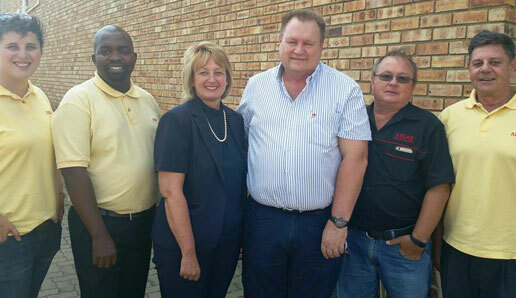 Atlas Industrial Systems was established in 1951 in Vanderbijlpark, South Africa. The objective was then, and is still today, to supply quality products and services in the industrial sensor and instrumentation arena. 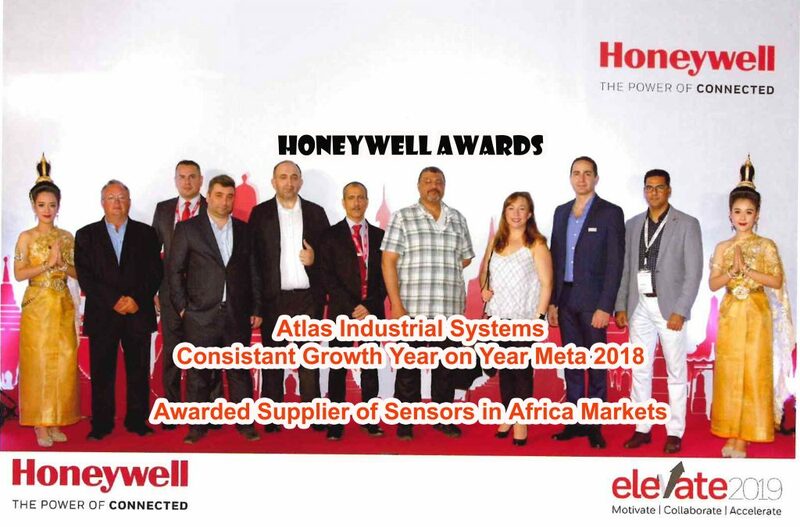 The Management and employees of Atlas Industrial Systems are committed to develop, implement and maintain an effective quality management system throughout the company. The system is in accordance with the ISO 9001:2015 standards. A fully equipped in-house workshop and work environment is supported by stringent quality control measurement instruments. Constantly providing an unique approach to services and delivery through shared values, business partnerships and skills development. Maintain service excellence through innovation, creativity and commitment. Maintain all performance benchmarks in a responsible manner. Ensuring staff equity, competence and capability. ABB, awarded AIS for excellent performance in the flow-measurement arena. The team are from left Jacolize, Sidney, Nicolene, John MacIntosh (ABB executive director), Herbert Karolius (AIS executive director) and Leo. 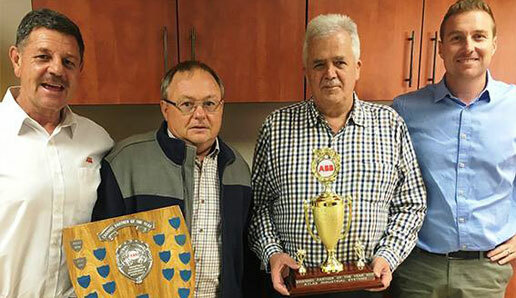 ATLAS has been awarded as ABB's, (South Africa's divison) Channel Partner of the Year for two consecutive years. 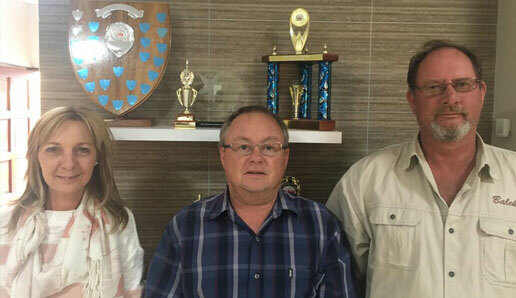 From left is Leo Franken (ABB ZA national sales manager), Herbert Karolius (ATLAS executive chief), Willem Greyling (ATLAS representative) and Clayton Duckworth (ABB ZA local business unit manager).